“Gambatte! 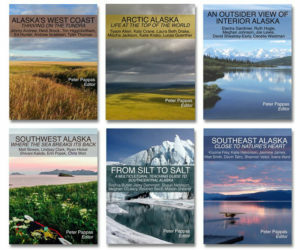 Legacy of an Enduring Spirit” Open through January 17, 2016. 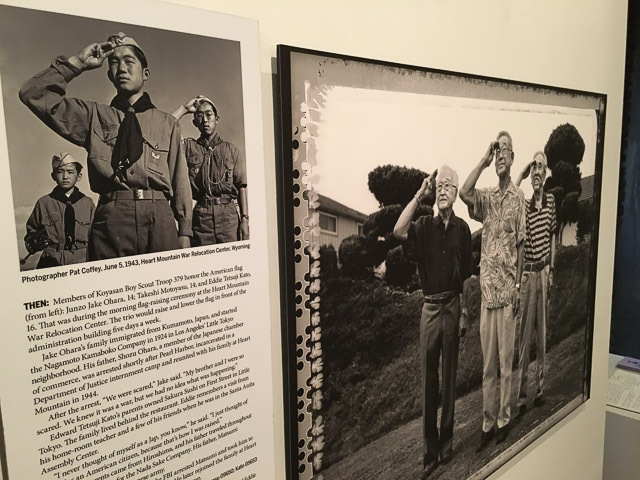 In this all new traveling exhibit, historic images shot in 1942 by War Relocation Authority staff photographers Dorothea Lange, Tom Parker, and others are juxtaposed with contemporary images of the same individuals taken by Sacramento Bee photojournalist Paul Kitagaki, Jr. 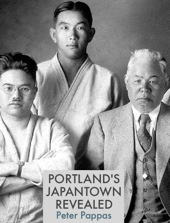 The Story Behind the Exhibit by Paul Kitagaki Jr. on Vimeo. In the late 1970s, as I started on my path as a photographer, my uncle, Nobuo Kitagaki, an artist in San Francisco, told me that Dorothea Lange had photographed my grandparents, father and aunt in 1942 as they awaited a bus in Oakland, Calif., to begin their journey into detention. 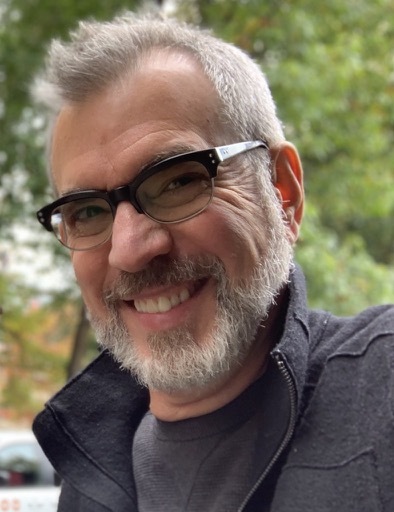 Several years later, while looking through hundreds of Lange’s photographs at the National Archives in Washington D.C., I found her original images of my family. As I examined Lange’s work I realized that every photograph represented an untold story that was quietly buried in the past. I had many questions and few answers. 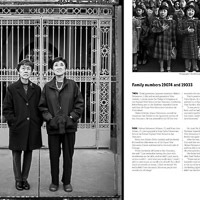 Most importantly, I wanted to know how Executive Order 9066 forever changed the lives of these internees who unjustly lost their homes, businesses and, sometimes, their families. 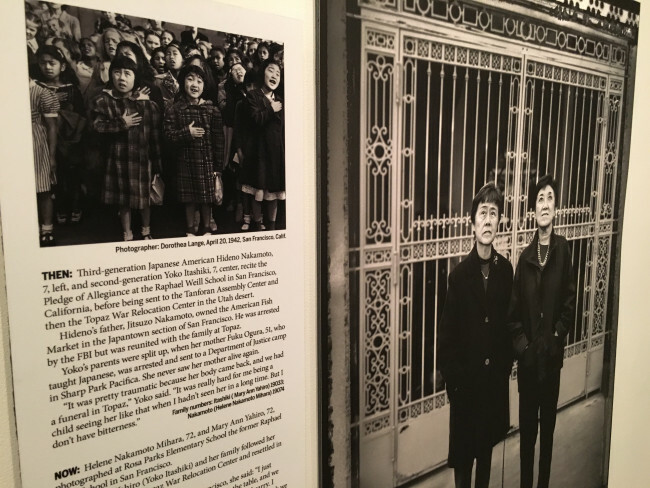 Kitagaki’s “Help Find Missing Internees” photo gallery.